Can a convenient marriage… Bring them the happiness they deserve? 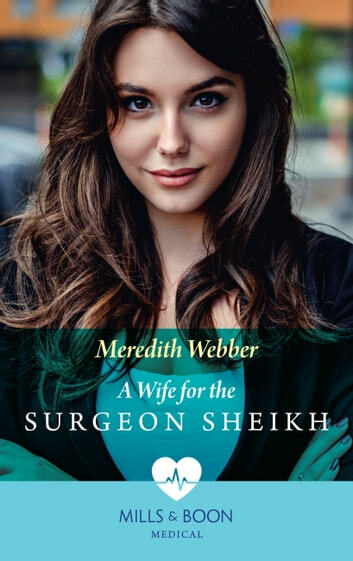 It's a normal work day for nurse Lauren Macpherson, until she’s summoned to her boss’s office to face Sheikh Malik Madani. To protect his nephew, her adopted son, Malik has come to claim him – with a shock proposal! The enigmatic sheikh sweeps her into his world and Lauren’s caught up in an undeniable passion. Could their marriage in name only become something more…?